Meet Hollie Meredith Tyler. A seventeen year-old girl from Avery, Maine. She lives on the coast in a beautiful beach house, gets good grades, has a good family realtionship, and has three amazing friends. What could corrupt it? Meet Dominick Jude Winter. A mysterious stranger from Littleton, Maine that has recently moved to Avery. Hollie is instantly stuck by him, but so is every other girl at school. 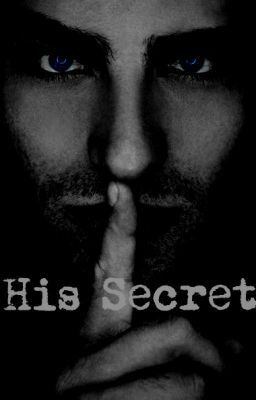 But Hollie can sense something different about him and won't let herself get tangled up in whatever secrets he's hiding. Little does she know how big his Secret is until she finds out all at once. Hollie is sent in to a whirlwind of events by following Dominick into his world.